They offer a full-service product and more personal style of service, with all the frills and pleasures needed in order to ensure that their guests are travelling in comfort and style. Nile Air has the highest 'On-Time Performance' in Egypt, at over 90% you can be assured that your flight will arrive at its destination on time. Nile Air has dedicated staff who ensure that from the start of the journey all the way through to the end, guests are safe and comfortable. They also offer dedicated Business Class products and services. Nile Air is the largest private schedule airline in Egypt - a young airline with less than 20 years’ experience backing them yet offering their customers unique products and services. Their aim is to offer their guests a safe and enjoyable journey whilst allowing them to experience the best services in true Egyptian style, ensuring that Nile Air remains the first choice in air travel. Nile Air is an airline that was established for the main purpose of offering regular and charter air transportation services for passengers nationally as well as internationally. This airline is able to capture existing air travellers, and more importantly, stimulate the overall market demands by making air travel more accessible to those market segments that have been overlooked. Book Nile Air flights to Cairo, Baghdad, Jeddah and other exciting places! Passengers are allowed 1 piece of hand luggage (7kg). Passengers that have checked-in baggage that exceeds the allowance will be liable to pay the excess baggage fees (per/kg). Customers that are travelling with an infant are allowed 1 extra piece of checked-in baggage (10kg). Additionally, they will also be permitted to bring 1 carry-cot or 1 fully collapsible stroller, if there is space on the flight. Baggage allowance may vary, passengers need to make enquiries about this before they leave for the airport. 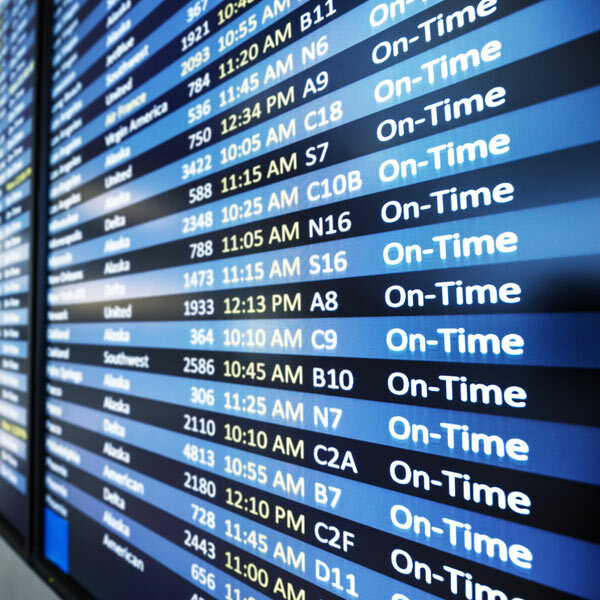 Check-in times vary therefore, passengers are required to inquire about these times when they make their bookings. Passengers are encouraged to use the Nile Air online check-in portal or to do so at the counter when they arrive at the airport, prior to their boarding time. This service allows passengers to travel in style, where they will receive renowned personal services, setting them apart from other airlines. This is an all-time experience, where passengers are sure to receive warm hospitality and a more personalised style of service.